How will it be like to know that you are making the very best decision for each rupee you spend or save? At Holistic Investment Planners, with our 3D approach to financial planning, we help you put more power into every rupee to yield more wealth. We will show you exactly where you stand right now and the most direct path to where you want to be through a sound financial plan. “We mean it by our company name “Holistic Investment Planners” that we do a comprehensive Financial Planning by a team of Certified Financial Planners (CFPs) which includes Financial Goals Achievability Test, Scenario Analysis, Risk Management Plan, Portfolio Management, Investment Planning and Tax Planning, Periodical Reviews, Asset Allocation rebalancing , Overseeing the implementation after thorough consideration of your financial status, current financial situation, and other future goals. Holistic Investment Planners fills a universal need. Everybody wants to meet their financial goals and to have more happiness. We at Holistic investments planners help you to do just that with our comprehensive financial planning service. We hope that you will not only find a new and fascinating relationship with us through our financial planning, wealth management and investment advisory services, but also a significant way to a richer fuller life. You want to set new thoughts, new visions and new ambitions on your personal finance. You want to achieve your financial goals, not to just manage your investments. 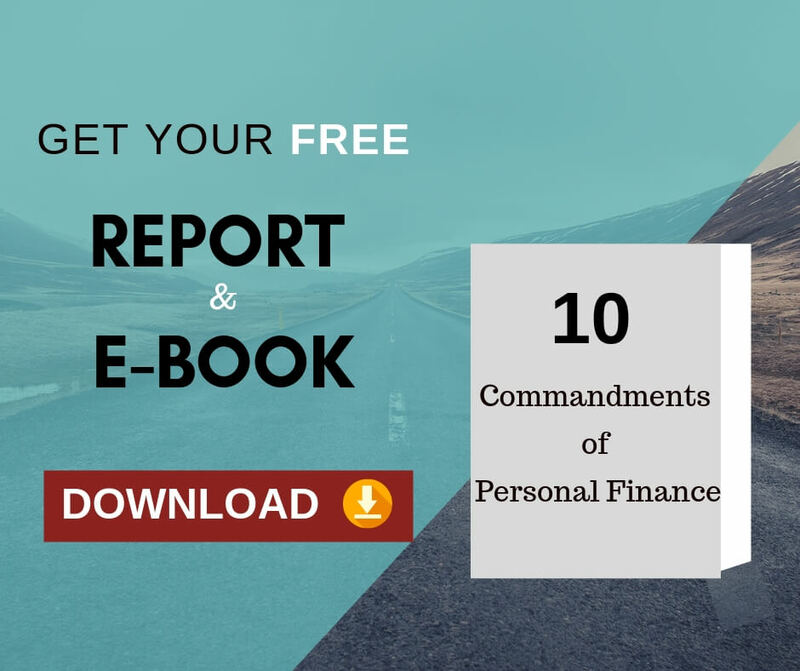 You want to make the principles of finance & investing easy to apply in your daily life. You want to get out of mundane investment rut. You want to make financial investment decisions quickly and easily with clarity. You want to take a financial and investment decision for which you need not regret in the future. You want to take a financial and investment decision that will not disturb your peace of mind and sleep. Have you made similar mistakes when dealing with your money? Before enrolling for our Comprehensive Financial Planning / Wealth Management / Investment Advisory Services, people have made one or more of the following mistakes. Does your busy professional schedule offer you no time to monitor your personal finance? Is lack of time making you go crazy in your attempt to plan your finance? Do you fear that, the financial decisions you take could be wrong? Do you have different agents or advisors for different investment products (insurance, mutual funds, stocks……. ), and none of them knows your complete picture? Do you think the advice will be neutral and not biased towards their products? Do you think that the advertisements don’t create a rosy picture about the investment product and it provides only the facts? Do you believe that sales presentations are not sugar coated, they puts forward both the plus and minus of a scheme? Are you under the impression that trading or timing the market is a quick way for creating wealth? Have you invested in a scheme just to copycat a friend or colleague (peer pressure) and later felt that the results of the schemes are not desirous? If you have answered Yes to any of the above questions, then you are in need of a Comprehensive Financial Planning. The rich work experience with Senior Corporate Executives and NRIs for more than 17 years will help our Investment Planners to offer you a unique life-changing prospect. Register now for our 30 minutes complimentary consultation offer.